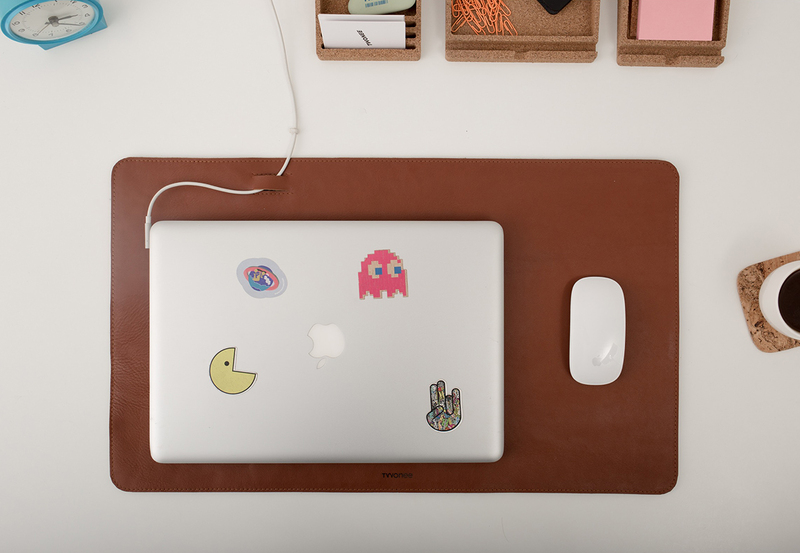 Made of soft Italian premium leather with a dense felt base, which will create a strong fixation when using your laptop. 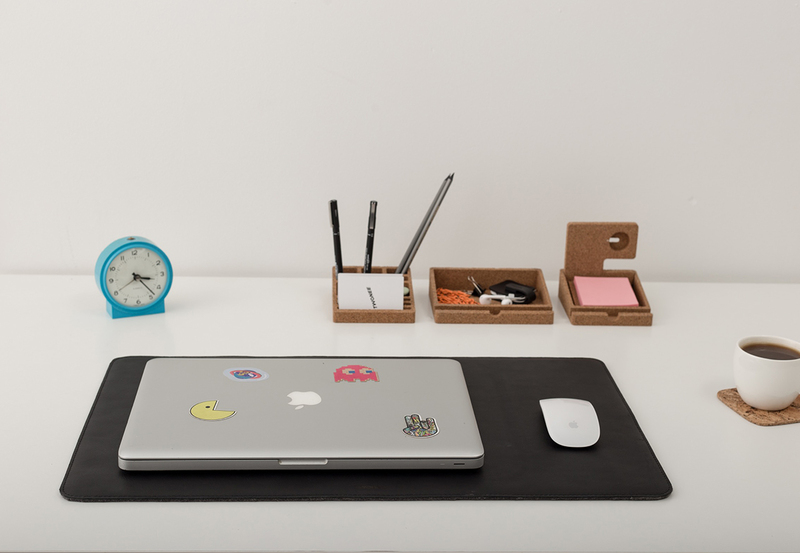 Our mat is ideal for organizing your workspace, and also protects devices and surfaces from scratches. In the rug, an incision is made that allows you to keep the cables of the laptop and phone chargers in one place, they will not fall to the floor when disconnected. – Protects your laptop from scratches. – Simplifies the use of the mouse. – Provides a soft working surface. – Great for a gift. 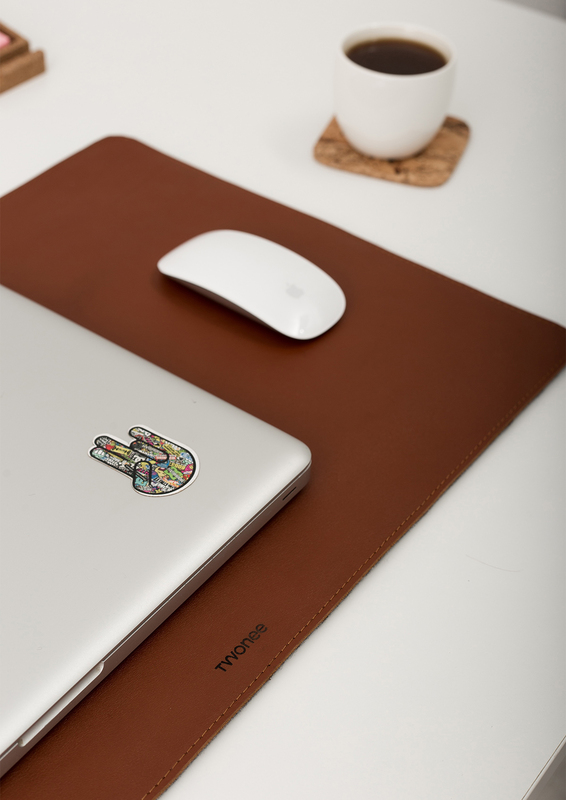 NOTICE: After receiving the leather desk mat, it needs to be deployed and let it lie down for a while so that it will equalize.